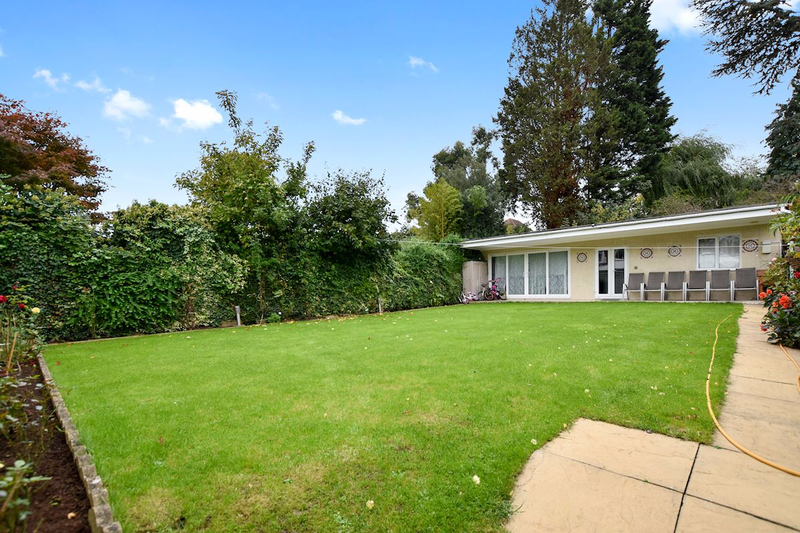 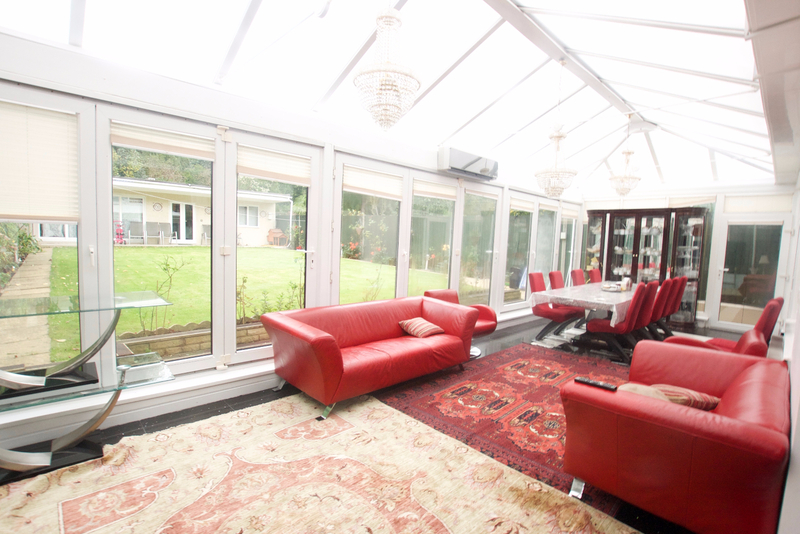 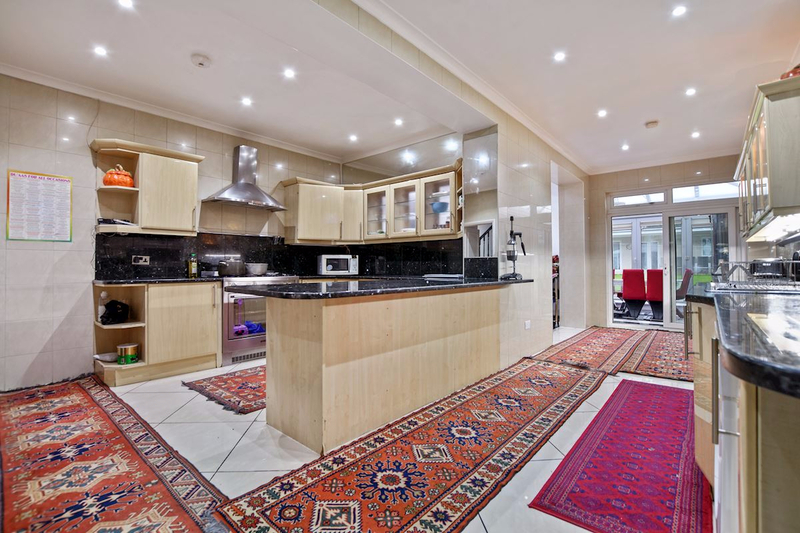 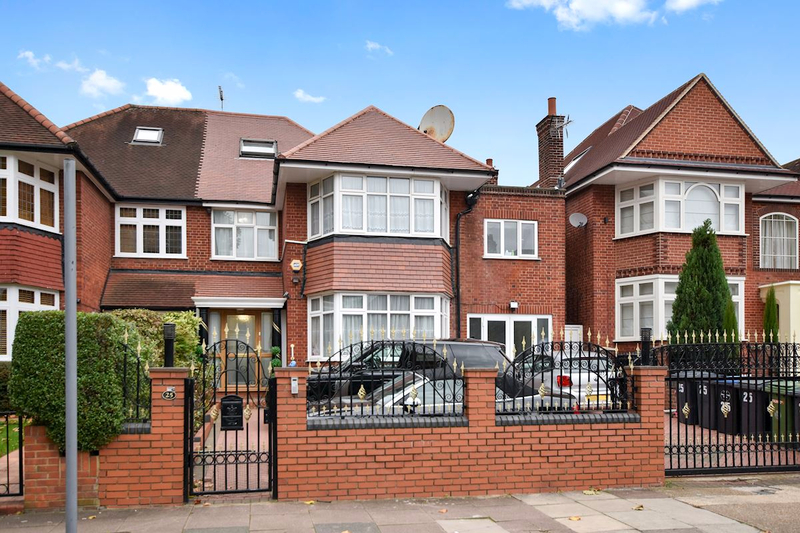 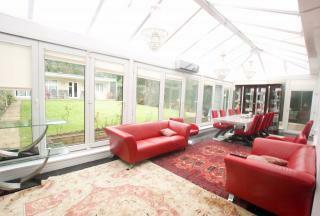 This jaw-dropping property incorporates a large through lounge that leads out to a large conservatory, which provides access to a sizeable fitted kitchen with granite worktops and an impressively-sized garden (also accessible from the side) which culminates in a large, well-built secondary suite. 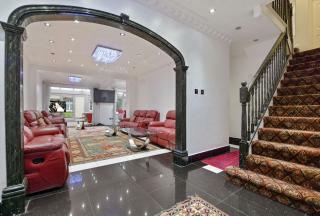 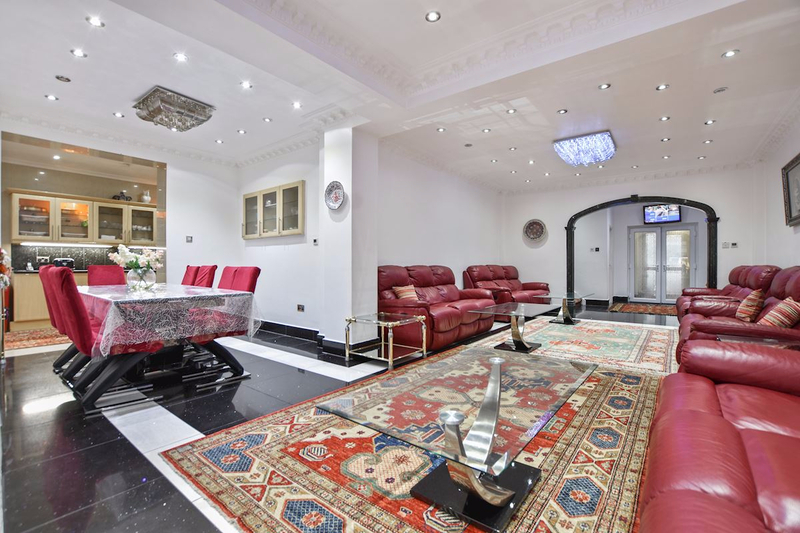 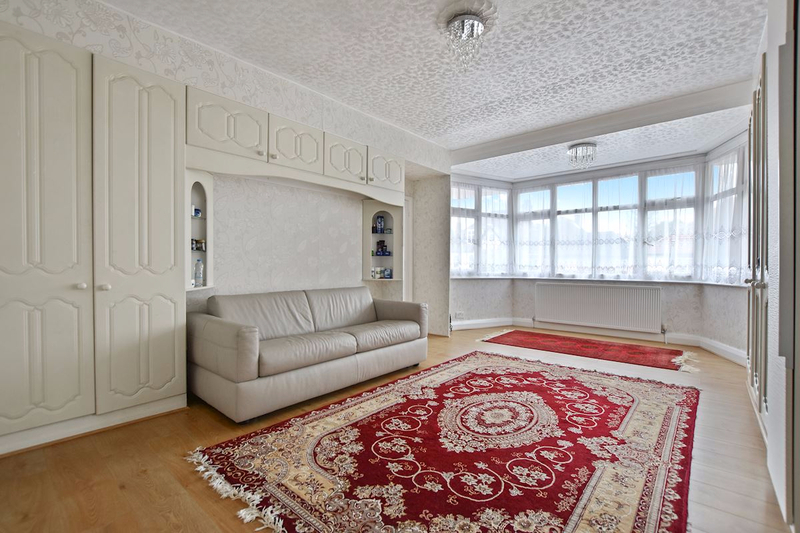 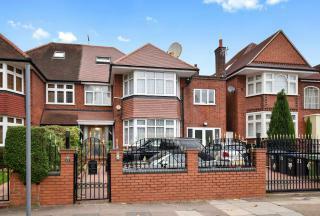 The ground floor further consists of a spacious entrance hall, a front-facing reception and a shower room w/ WC. On the first floor you will find 5 well-proportioned bedrooms including a magnificent, bright and airy master bedroom w/ fitted wardrobes and en-suite bathroom. 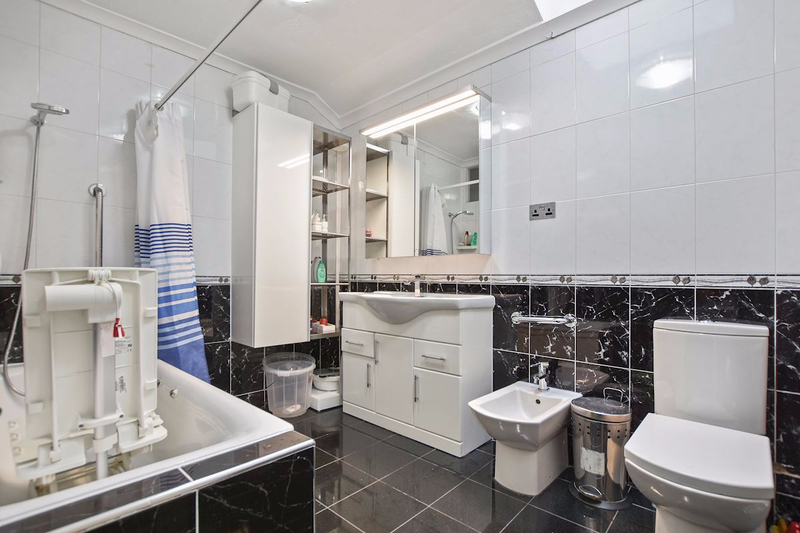 A guest cloakroom and a three-suite family bathroom are also present on this floor. 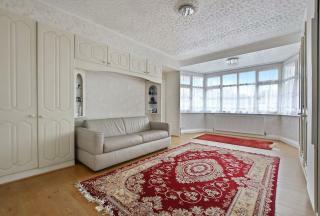 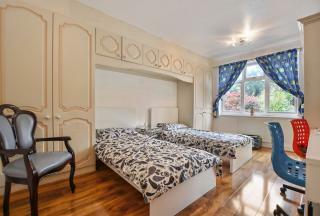 You will also find a fully-converted and expansive loft room that comprises of an en-suite and play area. Further benefits include a gated driveway with parking for up 2/3 cars , CCTV w/ monitors, an ADT alarm system, underfloor heating to the reception area and secure video entry amongst other features.